As Marshall McLuhan famously said, “The medium is the message”. And it’s true. Over time, the possibilities of each new media are reduced to the subset the core audience actually wants, however conscious or unconscious that decision is. The medium streamlines down into its eventual message. For Instagram, that means beautiful people looking fabulous. For Twitter, it’s outspoken, hostile people finding outrage everywhere they look. For Netflix, it’s hours and hours of delicious box set gluttony. So what about the App Store? The days of ‘There’s an app for that’ are long gone. Not that with over two million available there’s a lack of apps to download. But, a decade since launch, all the research points to people downloading fewer and fewer new apps, and using even less. And, of course, everything is free – at least to download. Which creates a big problem given Apple has always been a strong proponent of paid, high-quality products. This is especially true when it comes to the games category, which still dominates the App Store in terms of apps that make the most money. For, with some notable exceptions – Minecraft, Plague, Heads-Up, Bloons, Monument Valley – paid games just don’t attract the audience to generate even a few millions of dollars. The thinking behind this subscription service for games – one that sits alongside similar products for TV and movies (Apple TV+) and news (Apple News+) – is free-to-play games have swamped the App Store to such an extent that original, paid games are being ignored, even by people who would enjoy them. “Paid games are often critically acclaimed and beloved by the people who play them, but competing with free is hard, so even the best of these games have only reached a smaller audience,” Apple noted in its announcement press release. Its plan is by curating exclusive content (exclusive at least on mobile) and charging a monthly subscription (price to be announced) the ‘paid’ game ecosystem can once again thrive. Price is, of course, central to this plan. A subscription of over $10 a month/$100 a year would raise eyebrows but more fundamental is ensuring the perceived value of Apple Arcade is much, much higher. Part of this positioning is technical. 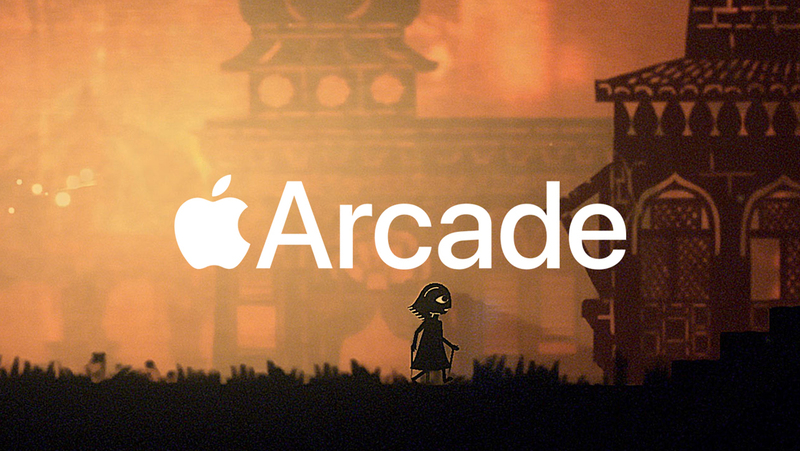 Apple Arcade is an all-you-can-play service, with no ads or IAPs. Players will be able to take their games from iPhone to iPad, Mac and Apple TV seamlessly, as well as playing offline. Another key element is up to six family members can access one account. Apple Arcade will certainly be welcomed by many parents, concerned about their kids’ online privacy, access to age-inappropriate content, and ads. Yet the main plank on which the success of Apple Arcade will rise or fall will be the quality of the games themselves. That’s why Apple is working closely with partners, and in many cases, paying for development costs upfront. 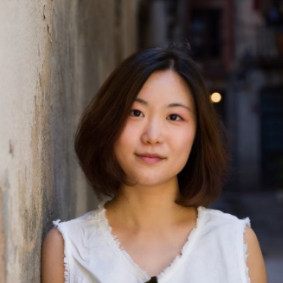 Prominent in the list of launch partners are the likes of Ustwo (Monument Valley series), Snowman (the Alto games) and arthouse publishing giant Annapurna (Florence, What Remains of Edith Finch, Gorogoa). Traditional game companies such as Gameloft, Lego, Sega and Konami are signed up too, as are anticipated indie sequels such as Revolution’s Beyond a Steel Sky and Cornfox & Bros’ Oceanhorn 2. No doubt, plenty of additional excitement will be generated in the coming months as more of the promised “over 100 new games” are revealed. Equally, for many game designers alienated by current monetization mechanics, Apple Arcade now provides a unique opportunity to realise game experiences – especially thoughtful, narrative experiences – that otherwise could not be explored. In that regard, Apple hopes Arcade will awaken creativity long dormant in gaming in a similar manner to how Netflix has been a catalyst for small screen series production. The deeper question, however, brings us back to Marshall McLuhan. Gaming on the App Store has naturally evolved into a highly competitive market for free-to-play games, which is driven by the sophisticated retention and monetization techniques that have lifted the financial value of mobile games from zero to more than $50 billion of annual revenue. Currently, at least, that is the message of App Store gaming. Apple Arcade is an attempt to reset that message, and redirect the medium to something very different. It will be fascinating to see whether or not such commercial re-engineering is possible. Still, no matter what the eventual outcome, in the short term, mobile game developers and gamers will be the winners.